This is the companion post to “Where Is Kunte Kinte… This has also been a much requested post of mine for the year. Okay finally I’ve been able to get a picture to appear. 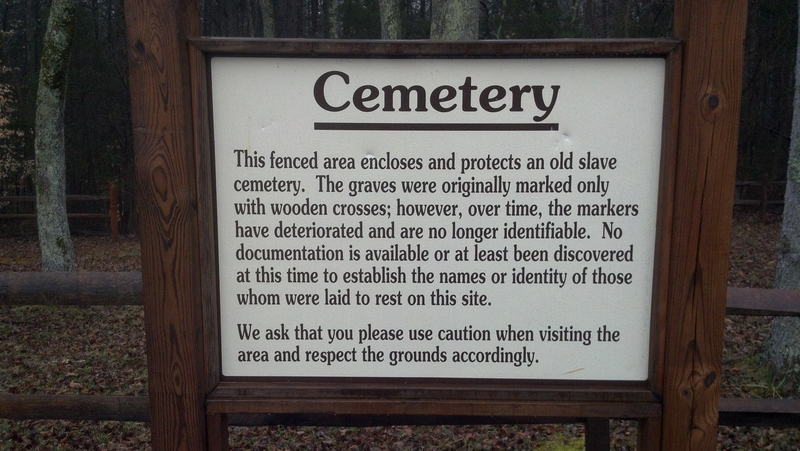 This is one of many pictures that I promised that my brother took on his visit to the potential resting place of Kunta Kinte. I will post more images later.